The Fort Erie area offers much for art enthusiasts... with local artist galleries, antique stores and many unique landscapes, perfect for painters or photography buffs. Local culture can be found all around Fort Erie, with fresh local produce and baked goods at the Ridgeway Farmers Market, Dinner theatres, and historical re-enactments to native and archaeological treasures found from pre-colonial times... there is something for everyone. A gathering of native artifacts and remains such as tools and weapons dating back to over 11,000 years ago. This exhibit located in the front lobby of the Peace Bridge Authority's Administration building, pays tribute to the First Peoples that lived and traded in the lands surrounding what is now the Peace Bridge. 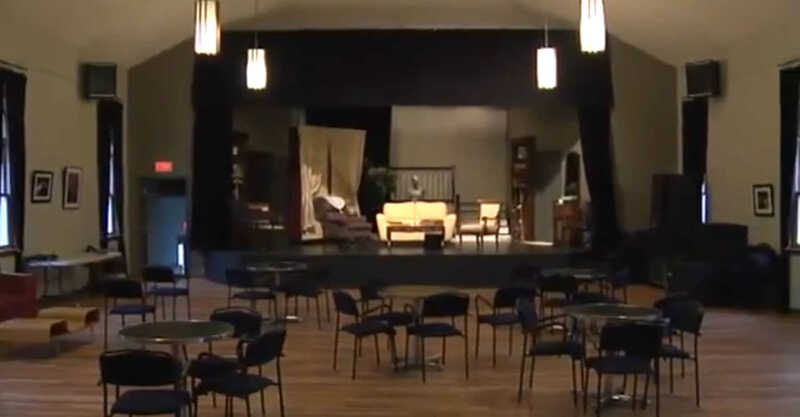 Since its inception in 1986, Garrison Little Theatre has performed over 50 great shows, ranging from murder-mysteries to an array of comedies and several children's productions. DRT is a newly founded, not-for-profit theatre company based out of Fort Erie, Ontario. DRT's mission is to provide quality theatre, dance, visual arts and music, while providing arts education to students of all ages and abilities in the community. The Sanctuary is a community based art gallery and intimate boutique event centre which houses a craft brewery and farm to table restaurant. Located in Downtown Ridgeway where it is a hub of activity for people of all ages. The Fort Erie Arts Council operates the art gallery and offers a variety of art related classes. Now with a second location - the Bell Tower Sanctuary, at 575 Central Ave in Fort Erie.